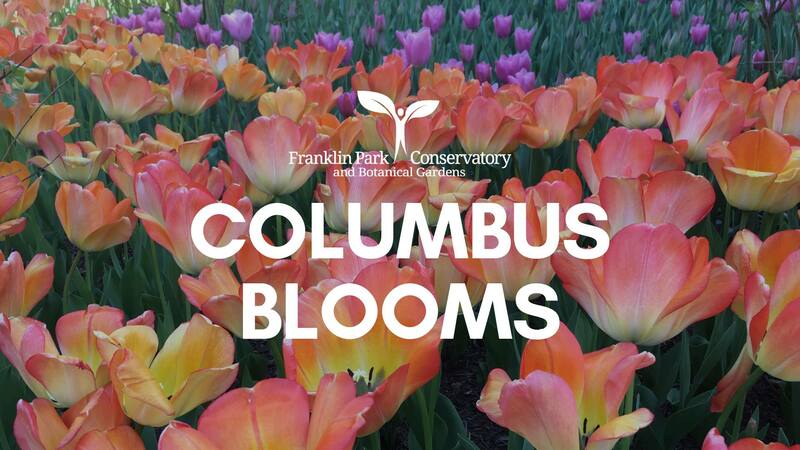 Experience a dazzling celebration of spring at Columbus Blooms, where thousands upon thousands of tulips, narcissus, crocus, hyacinth and other stars of the season fill the gardens — including the expanded Grand Mallway and the new Scotts Miracle-Gro Foundation Children’s Garden! Included with general admission to Franklin Park Conservatory. 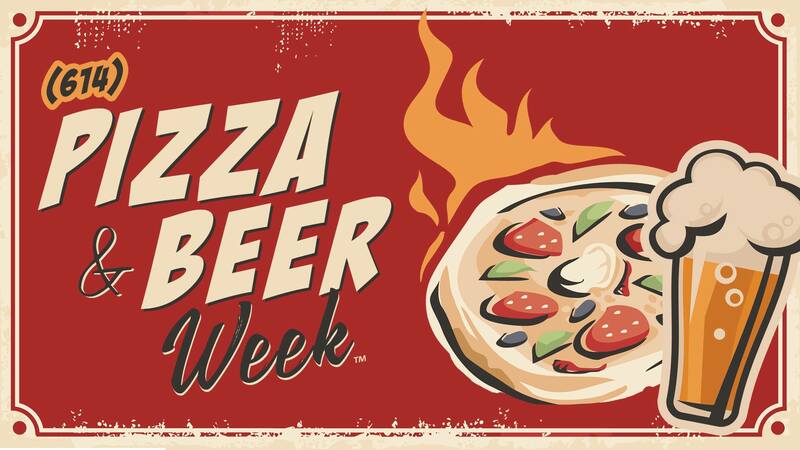 (614) Pizza and Beer Week! 22aprAll Day27(614) Pizza and Beer Week! We’ve been working for a while on this one! It’s two of your favorite things combined for one glorious week of gluttony. 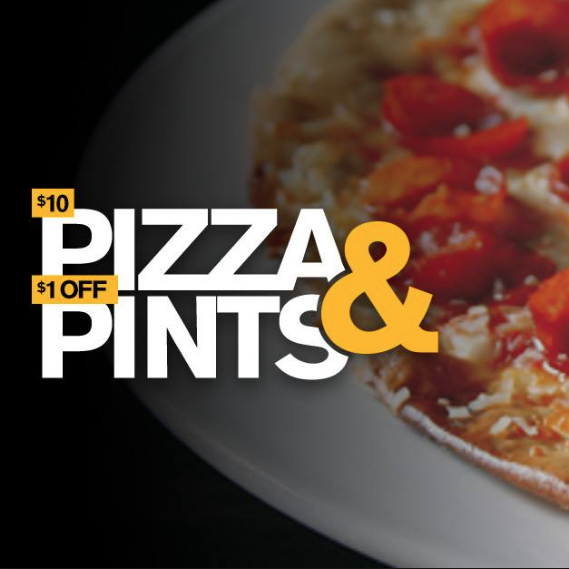 Enjoy Pizza and Beer Week presented by (614) Magazine. 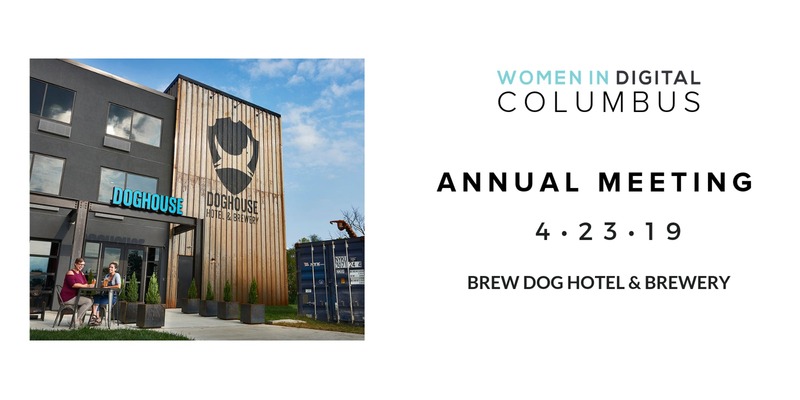 Be ready to choose from the best pizza joints and restaurants along with great deals on local beers from Columbus Brewing Company and more. Pizza & Pints Monday Union Cafe 782 N. High St.
Part team retreat, part mini-conference, prepare yourself for an entire day jam packed with rock star speakers on the topics you and your digital teams need to know about for 2019. Tickets range from $40 (members) to $125 (non-members). A Columbus tradition unlike any other with 10 cent hot dogs all game long, except this time it’s on a Tuesday! 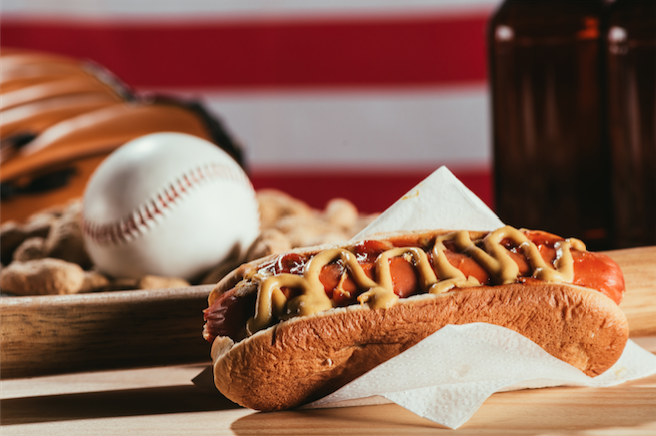 Watch some baseball and eat as many 10 cent hotdogs as you can! Military and First Responders Night: Purchase up to four Reserved Seats for just $5 each with a valid First Responder or Military ID at the Box Office every Tuesday of the 2019 season! Previous purchases excluded, no other offers apply. Jose Ramirez Bobblehead Giveaway: As a celebration of the first ten years of Huntington Park, fans selected the Huntington Park Era All-Star team to be honored as the best at their position and immortalized in ten limited edition bobbleheads. These collectable items will be given to the first 1,000 fans through the Huntington Park gates on each date. 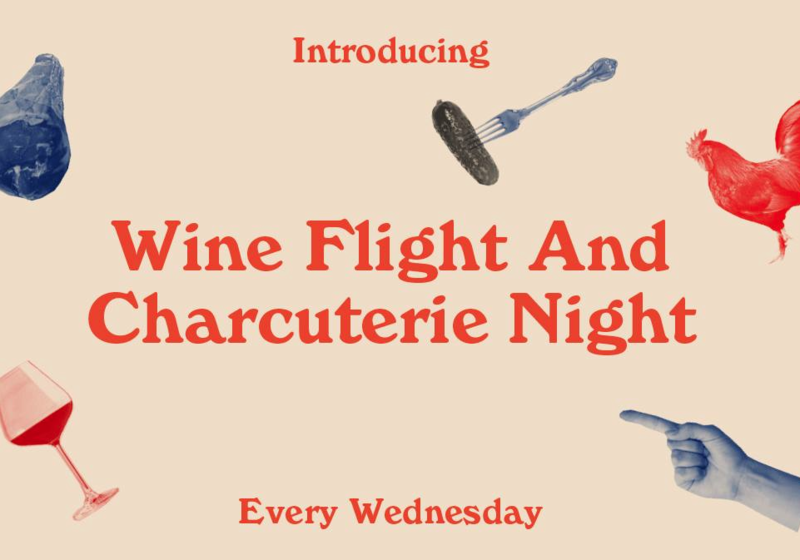 We’re excited to introduce our newest night and invite you to build your own meat & cheese masterpiece as big as you could want, because it’s a night of DIY-ing (and wine-ing)! Do it solo or bring a friend or four, and ball out on all the meats, cheeses, and fixin’s your heart desires. It’s a perfect excuse to try all those bizarre sounding, but amazing cheeses you didn’t even know you wanted. PetPeople Puppylooza: Did I hear a bark at Huntington Park? Bring your dog and join us for the 7th Annual Clippers Puppypalooza! TICKETING INFORMATION COMING SOON! $1 Wednesdays: Every Wednesday home game will feature select concession items for only $1! 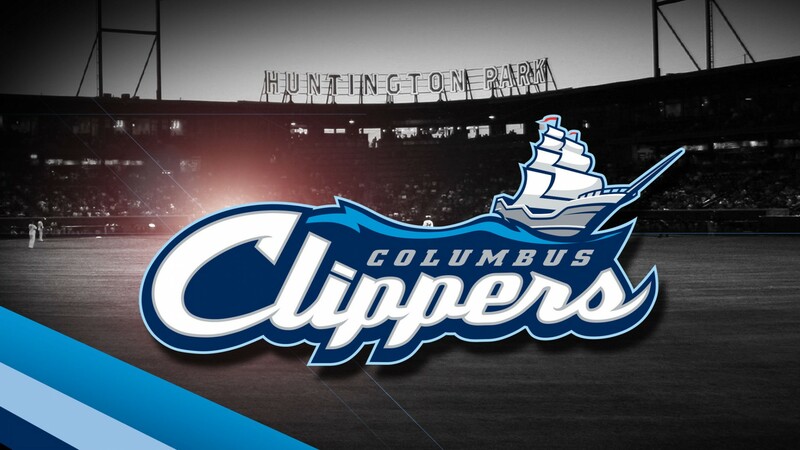 Remembering the Columbus Jets: Throughout the 2019 season, the Clippers will be Remembering the Columbus Jets during all Wednesday home games. With a touch of elegance and nostalgia, the Vintage Market Days are a chance to browse upscale and original art, jewelry, and home decor as well as delicious snacks and food. This three-day event is perfect for any boujee flea market hopper looking for unique pieces and designs. 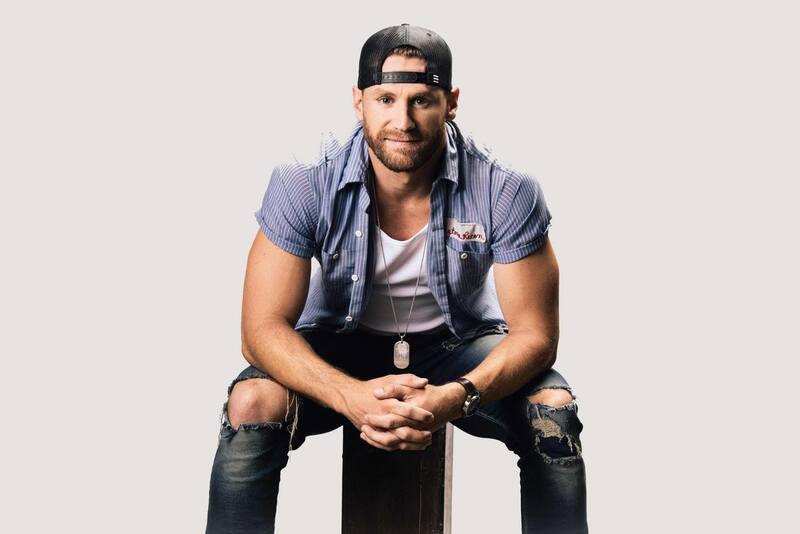 26apr7:00 pmChase Rice at Express Live! Ready, set, let’s roll to the Chace Rice concert. 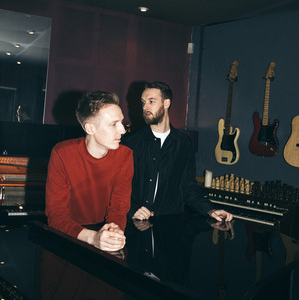 His edgy sound and energetic shows attracts lovers of all different music genres. His first album debuted at #1 on Billboard’s Top Country Albums, and his second album did not disappoint either. moving his way up to one of the biggest names in country music, you’re Gonna Wanna (get your tickets) Tonight. 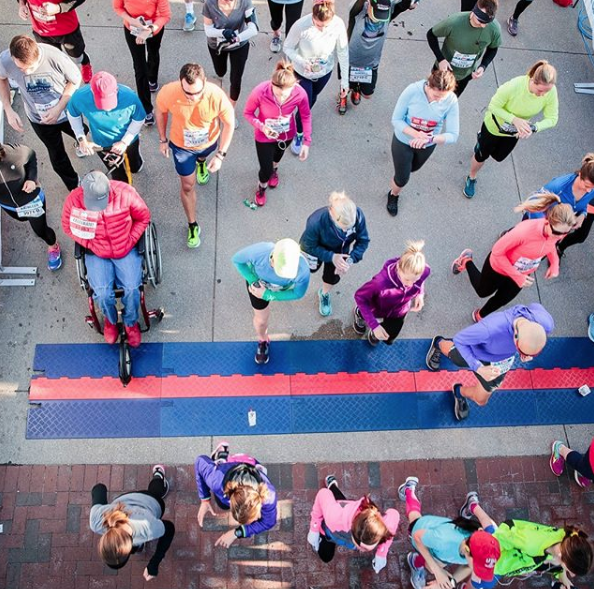 The OhioHealth Capital City Half Marathon, OhioHealth Quarter Marathon & Commit To Be 5K will be held April 27, 2019 in downtown Columbus. 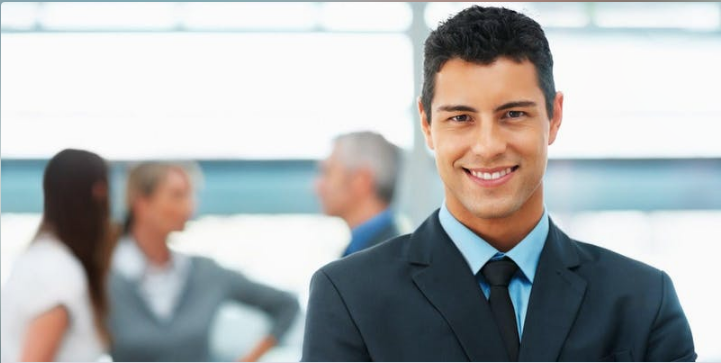 Sign up now by clicking on “learn more”! 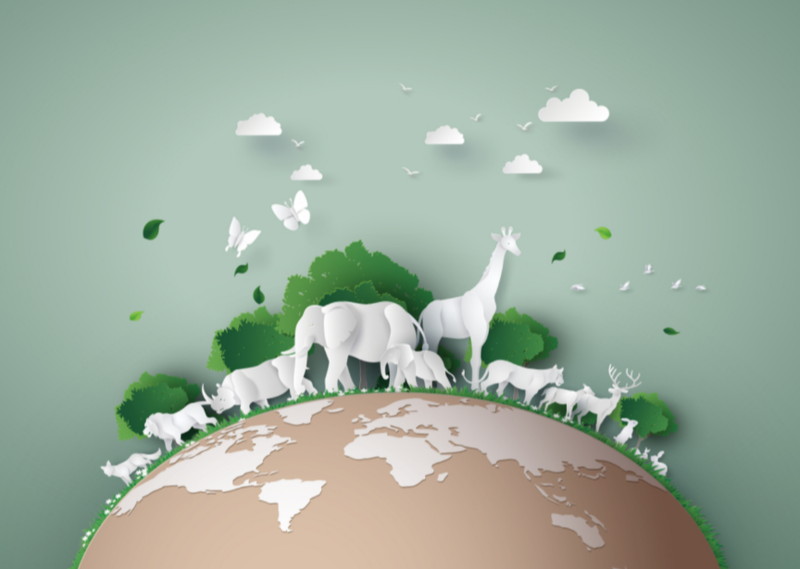 Come make green and nature-based crafts at this event, where you can also joyfully release your clutter for recycling. Electronics, gents used furniture, and building materials are welcome. 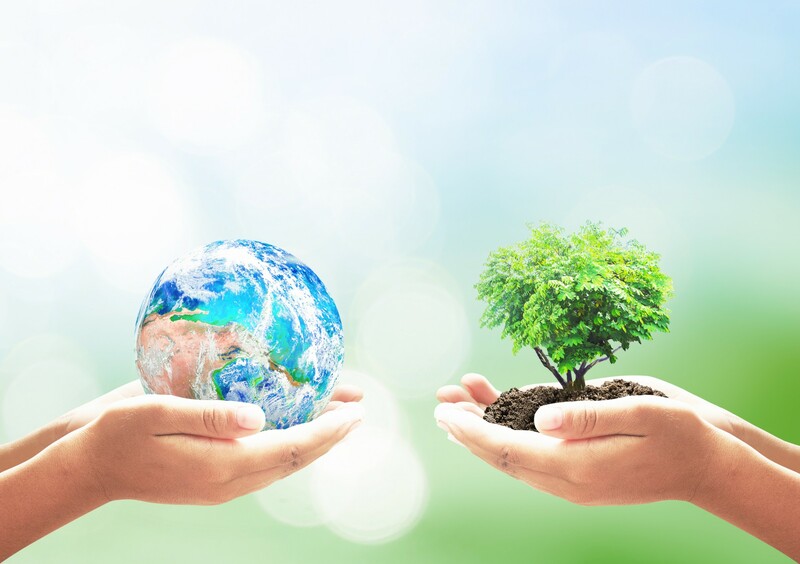 Styrofoam collection, paper collection, and shredding services are also available. 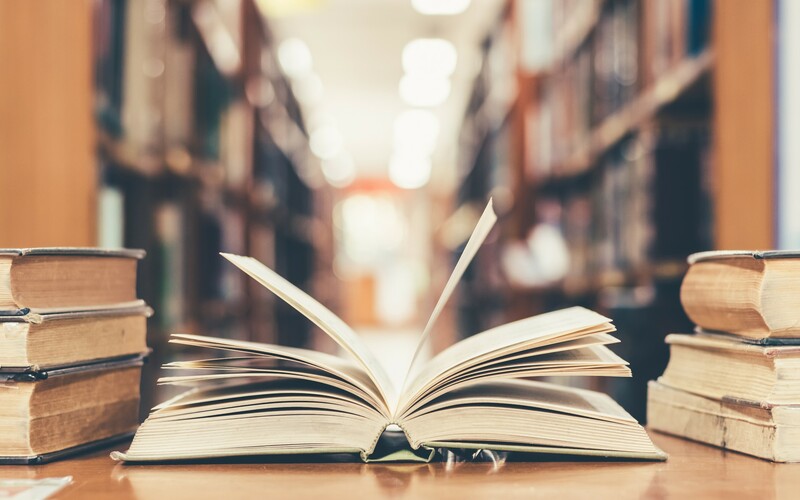 In their 13th year, the Ohioana Book Festival is welcoming in more than 150 authors making for their biggest event to date. Come through and meet your favorite authors, bring your little one for a chance to introduce them to their next favorite author. There will be books for all ages, and food trucks for the hungry. Männerchor Maifest Valter's at the Maennerchor 976 S. High St. Enjoy German beer and wine tastings, festival food, and live music at this all day festival. 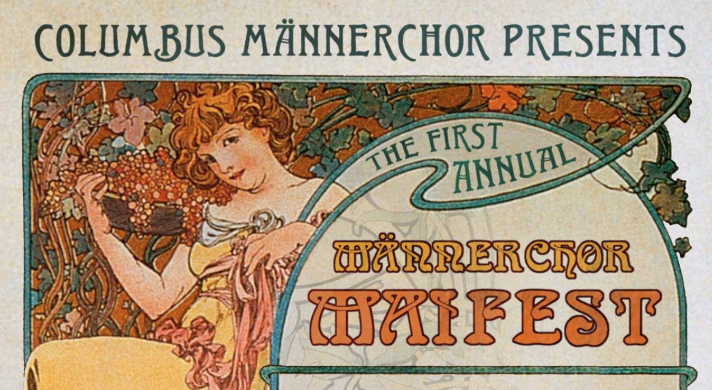 Test your mettle with traditional Maifest games like Nageln and a Stein Holding Competition. Enjoy German beer and wine tastings, festival food, and live music at this all day festival. Test your mettle with traditional Maifest games like Nageln and a Stein Holding Competition. There will be a raffle of gift cards to German Restaurants like Hofbrauhaus, Mozart’s, and Valter’s at the Maennerchor. Free Admission, and plenty of free parking to the north of the Maennerchor or around Schiller Park. More Mojitos, Less Problems: Try five different variations of mojitos, plus learn how to craft your own! 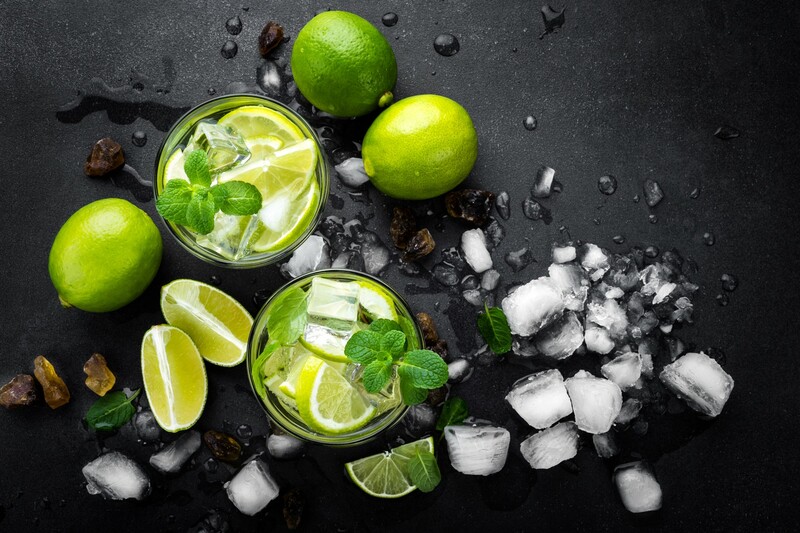 Granero Lounge 51 Vine St.
27apr5:00 pm9:00 pmMore Mojitos, Less Problems: Try five different variations of mojitos, plus learn how to craft your own! Join us on Saturday April 27th 5pm-9pm at Granero Lounge for an exciting evening of Mojito Tasting’s! At this event you’ll be able to experience 5 different Mojito flavors with your ticket purchase and learn about the art and history of crafting mojitos from scratch. 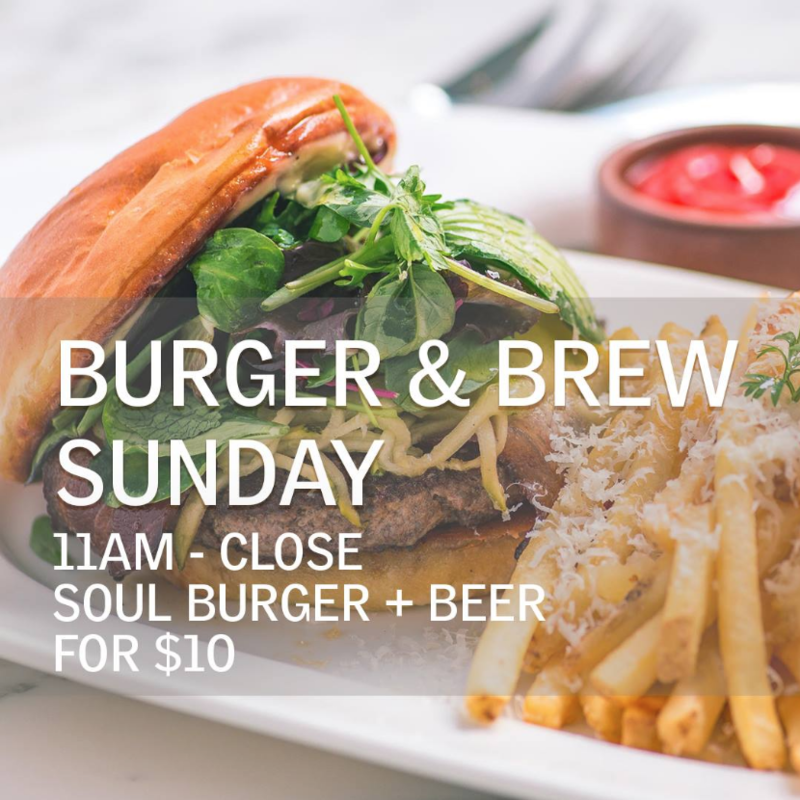 Join us every Sunday at Soul for a Burger and a Brew! Our Soul Burger with your choice of side along with your choice of our draft beers for $10. 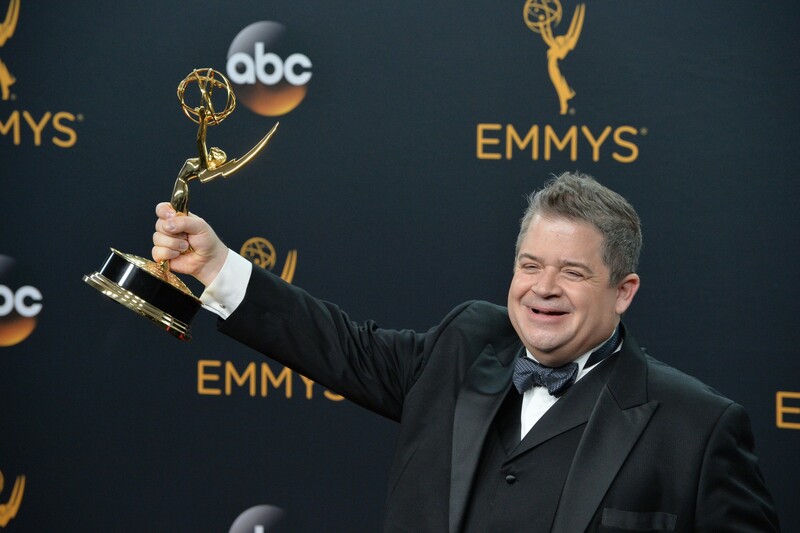 Award-winning comedian, actor, and writer Patton Oswalt of “Parks and Recreation” brings his nerd-culture humor to Columbus. His observational-style comedy allows the audience to truly understand how Oswalt feels about life’s obscurities. If you’re shined skinned, be prepared to have your feathers ruffled. 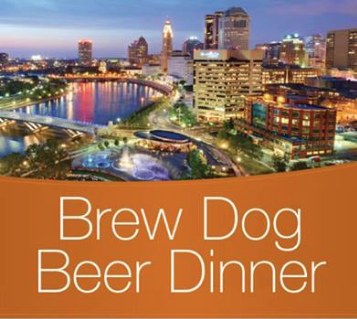 Milestone 229 is partnering with BrewDog Franklinton for an epic 5 course pairing dinner. Call 614-427-0276 to reserve your spot. 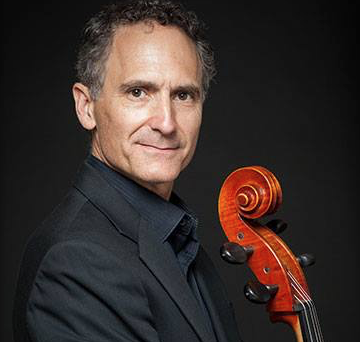 Classical music from members of the Columbus Symphony: David Thomas (Principal Clarinet), Karl Pedersen (Principal Viola), and Pei-An Chao (Cello). 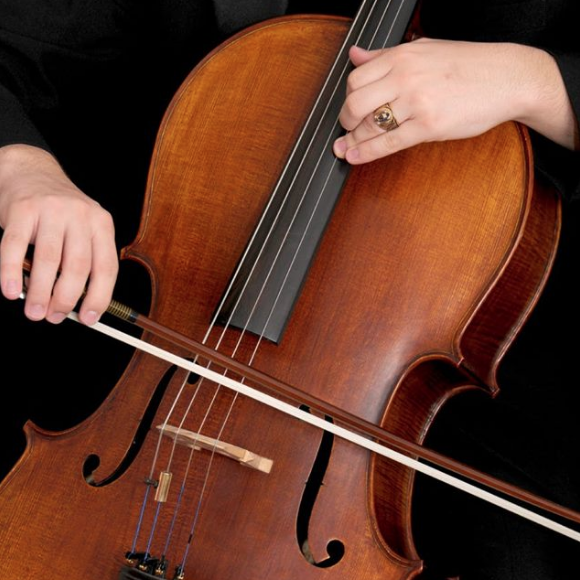 Part of the 29th Annual Music in the Atrium indoor concert series.